Virtual Issues of Magn Reson Med are retrospectively-assembled Tables of Contents with links to previously-published Magn Reson Med articles. This virtual issue coincides with the upcoming ISMRM Workshop on “Advanced Musculoskeletal MRI: Arthritis & Beyond” scheduled for 15-17 September 2017 in Hangzhou, China. 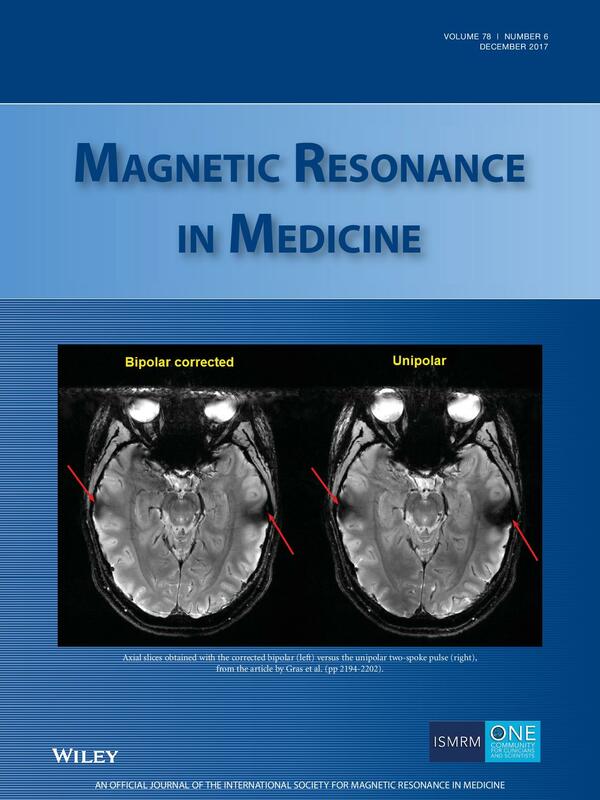 This virtual issue coincides with the upcoming ISMRM Workshop on “Magnetic Resonance Imaging of Cardiac Function,” which was held August 17-20 in New York City, NY, USA. The workshop will cover the latest advances in the development and application of MRI in the evaluation of cardiac function, from emerging techniques to translation into clinical practice. Due to the increasing number of high-quality submissions, we are increasing our number of published pages, starting with this January issue. We plan to print over 4500 pages in 2017, which will be an all-time record high for our journal. Our ManuscriptCentral/ScholarOne site is now open for manuscript submissions in conjunction with the 2018 I.I. Rabi Award until the submission deadline of 13 September 2017.